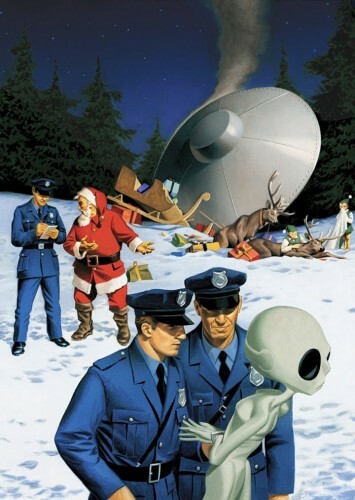 Cops in the North Pole? American ones? What don’t we own? There are no trees at the north pole. It’s probably Minnesota. And high too. look at those pupils!